On the day the Ministry of Justice asked the travel industry for evidence on fake holiday sickness claims, a couple have been jailed for lying about suffering food poisoning on two successive trips to Spain. 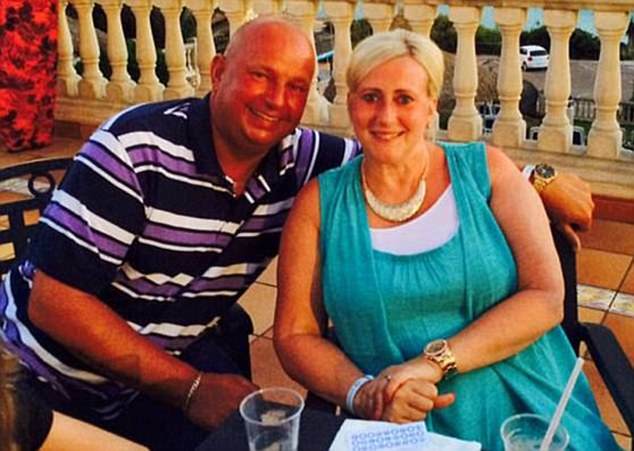 Paul Roberts and Deborah Briton, from Wallasey, went on all-inclusive summer trips to the Globales América resort in Mallorca with their children in both 2015 and 2016. They later claimed nearly £20,000 from Thomas Cook, saying they suffered from “severe gastric illness” on both holidays. Holiday sickness claims have shown a seven-fold increase in the three years to 2016. They have been described as “the new whiplash”: after new rules capped costs for whiplash cases, some claims handlers switched attention to claims for gastric illness on holiday. Because the claimed injury took place abroad, there is no limit on legal costs – which are often significantly more than the damages. Travel firms acknowledge that some illness cases are genuine. But the dramatic increase in sickness claims is believed to be largely due to the activities of touts in Mediterranean holiday resorts, as well as firms cold-calling people in the UK saying they can claim from a fictitious new fund set up to pay out for shortcomings in hotel hygiene. 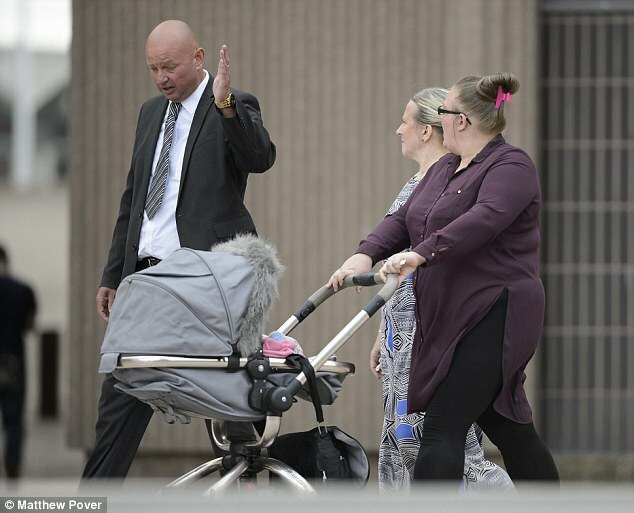 he couple claimed £19,958 in damages for “diarrhoea, stomach cramps, fever, lethargy and nausea”. 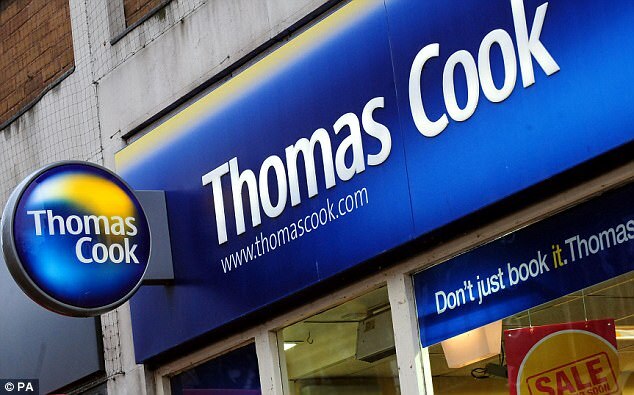 If successful, the claim would have cost Thomas Cook an additional £28,000 in legal costs. 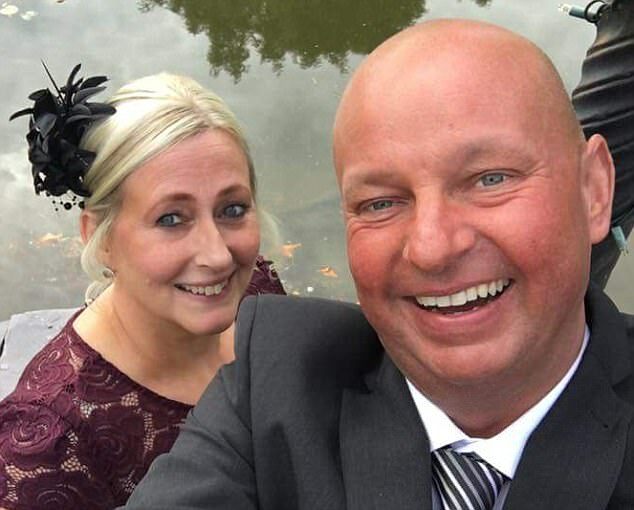 The travel firm, which has been taking an increasingly robust attitude to sickness claims thought to be bogus, investigated the case and found Briton had made Facebook posts saying the couple were “safely home after two weeks of sun, laughter and fun” in 2015 and talking of a “fantastic holiday” the following year. Thomas Cook then took the unusual step of launching a private criminal prosecution of Roberts and Briton – the first of its kind for sickness fraud. 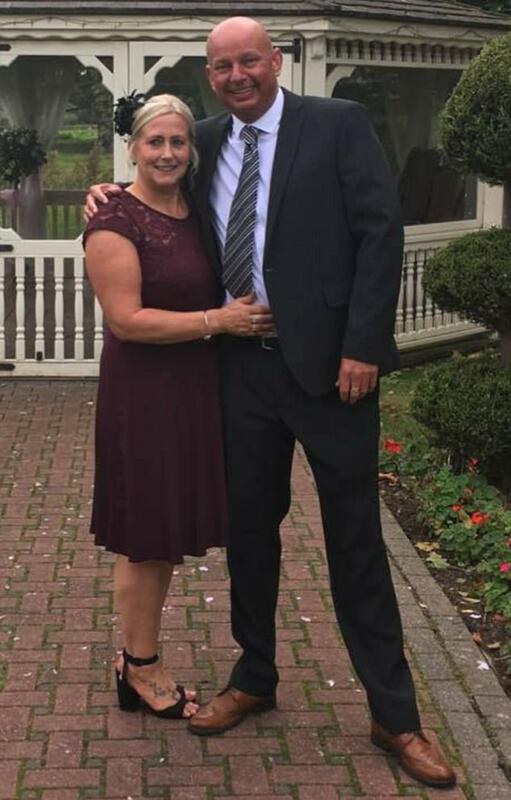 The judge, David Aubrey QC, told the couple: “You thought it would be easy money.” He sentenced Roberts to 15 months in prison, and Briton to nine months. He warned that anyone “tempted in the future to make a dishonest claim in relation to fake holiday sickness” could expect a custodial sentence. A spokesperson for Thomas Cook said: “The sentence handed down today demonstrates how serious the issue of fraudulent illness claims has become. This is a particularly sobering case but reflects what is going on across the UK travel industry, so we had to take a stand to protect our holidays and our customers from the minority who cheat the system. "We hope it sends a clear message to holidaymakers across the UK that the consequences for lying about their experience abroad could be very serious." The prosecution was brought on Thomas Cook's behalf by Sarah Hill, head of fraud at the legal firm BLM. After the case she said: “The epidemic of fraudulent travel sickness claims demonstrates that fraud does evolve, from whiplash to PPI and now to holiday sickness claims. Much like a water mattress, you shift pressure from one zone in fraud and it just springs up in another space. In the summer a judge in Liverpool threw out a £10,000 claim for holiday sickness against Thomas Cook, describing the plaintiffs as “wholly implausible” and ordering them to pay thousands of pounds in costs. Ministers have put forward proposals which would mean tour operators would pay a prescribed sum depending on the value of the claim, making defence costs predictable and helping to deter bogus claims. The evidence gathered over the next four weeks will be evaluated, and new rules on legal costs could come into force by early next year.